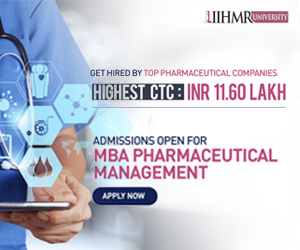 SRILT is a premiere institution committed to the cause of providing education, trianing and internship in the field of Clinical Research in India. 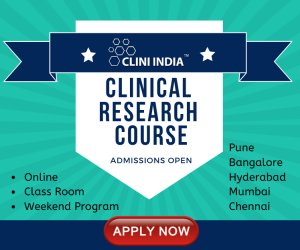 SRILT course exposes students to a curriculum which had been streamlined for clinical research, there by giving professionals a better understanding execution of Clinical Trials. The growing clinical research industry in India needs a global prospective on what the best practices are and would do well to adapt some of them locally for better business results. SRILT has pioneered the way by training personnel to generate credible clinical data acceptable by the industry.